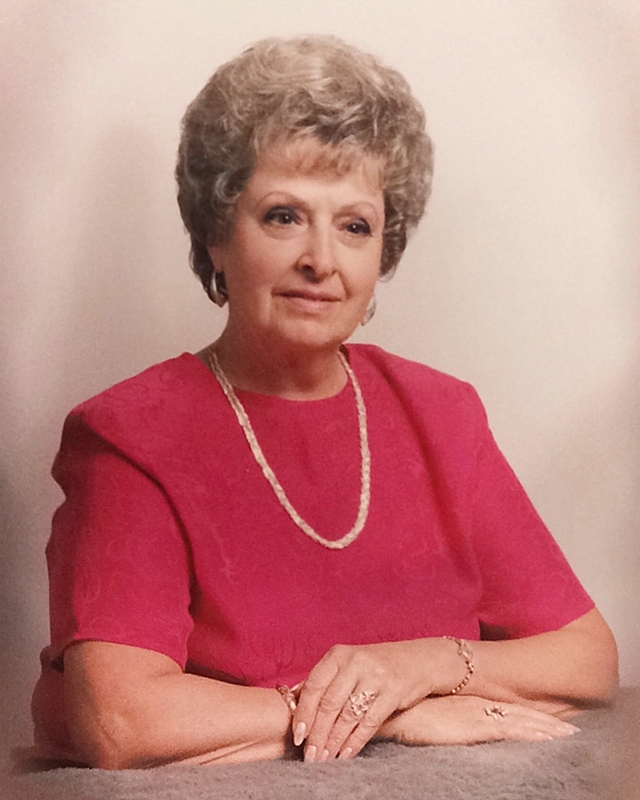 Lona Lorene Jacobs, 85, passed away peacefully in her home on Friday, August 31, 2018. Lona was born June 11, 1933 in Twin Falls, Idaho, daughter of Albert and Vila Bews and youngest sister to Edward (Ed) Bews and Birthella (Bert) Jensen Zern. She grew up primarily in Star, Idaho on their family-owned farm. After high school, the sisters moved into an apartment in Boise, Idaho. Lona met and fell in love with James (Jim) Francis Roark when she was 14 years old. She waited for him to return from his military service in Germany following WWII. Lona and Bert were married to their sweethearts in a double wedding ceremony in Winnemucca, Nevada, on December 13, 1952. Lona and Jim’s daughter, Lonette Lorene Bushman, was born in 1955, followed by their son, Tony James Roark in 1957. Lona and Jim owned and managed several fast food restaurants in the 1960s, including the Viking Drive-In, which still operates on State Street in Boise today. They spent happy times as a family taking the boat and heading out to Lucky Peak or up to Cascade or McCall for the weekend. On October 10, 1980, Lona married Gaylord Jacobs, who passed away just 18 short months later. Their life together was filled with music and dancing. Lona loved Coca-Cola, peanuts, and M&M’s. She loved to play cards with her “bunch” of friends and go out to eat—especially for Mexican food—and she always had Kleenex, Trident, and lipstick in her purse. And a toothpick. Always a toothpick. She was photogenic but did not love getting her picture taken. She traveled extensively, both at home and abroad, and got a kick out of all the stamps in her passport. Lona loved to wear the perfume she found in Paris, and she adored all things pink and purple, especially flowers. She kept an immaculate house and beautiful yard. Lona loved her dog, Buddy, her constant companion who misses her. Most of all, Lona had a gift for expressing her deepest gratitude. She was ever grateful, especially for Ed and Bert, and her children, Lonette and Tony, whom she loved most dearly. Lona's granddaughters, Jenni and Kim, and Lonette helped care for her in her final years, and she never ceased to tell anyone and everyone how much she appreciated all they—and Tony, Heidi, and their family—did for her. Lona is preceded in death by her parents and her brother Ed, Jim and Gaylord, and her grandson, Harrison Roark. She is survived by her sister, Birthella, her children, Lonette (Samuel Bushman) and Tony (Heidi Roark), her grandchildren, great-grandchildren, and niece and nephew and their families. Family and friends will gather for a private graveside memorial at Dry Creek Cemetery. Final arrangements are under the direction of Relyea Funeral Chapel. The family would also like to thank Lynn and Christine of Horizon Home Health and Hospice for their service to Lona and Lonette.